The one piece of 'me' time I get each week is for a yoga session. But like every other woman who's ever existed, it's squeezed in between work, family and the chaos of life in general. I arrive to my session in a flurry, often dropping my phone, mat, keys or whatever else I'm carrying. So I decided to make my life a little easier by creating a carry bag specially designed with an insert panel to keep my mat in some kind of rolled manner and a separate section to hold everything else. 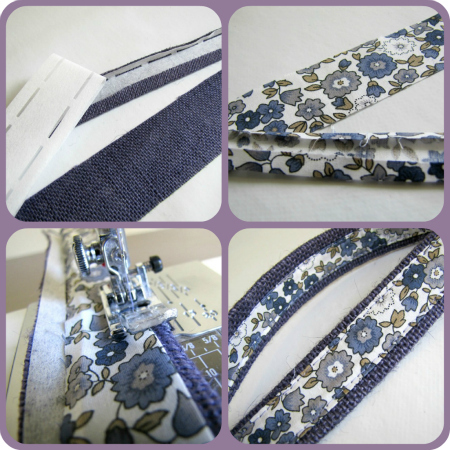 Additional items which are optional : interfacing for insert panels and I used Clover Create-a-Strap for the handles. 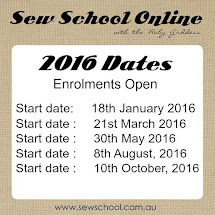 All seams are 1cm and you need to finish off all seams according to your fabric and preference. The thinner lining piece gets sewn along the middle edge of the main fabric handle pieces down both sides. Start with the outer fabric 1st. Right sides together and sew down both sides and across the bottom. 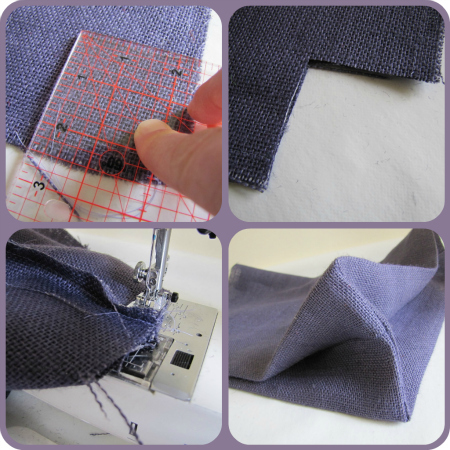 Pinch and match both seams, pin and sew across. Pressing is super important here to give the bag a gusset shape. 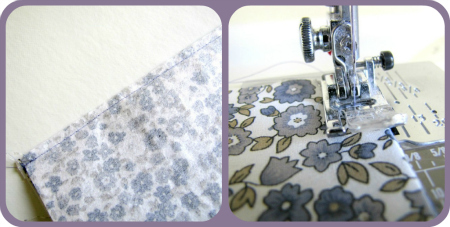 Match seams, fold and press. Mark 10cm from the bottom on the both cut pieces (on the side you have just cut)Sandwich your insert between 30cm piece & 18cm piece with the insert bottom sitting at the 10cm mark. Repeat for the 2nd side. 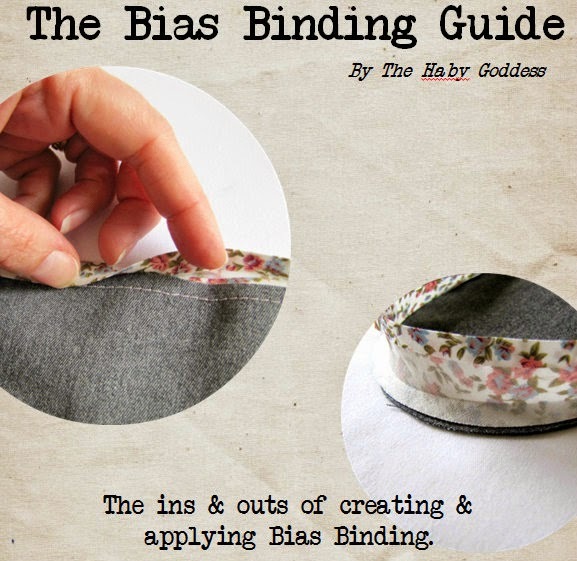 Your sewn together piece should be like a H.
Flattened out your piece, press open your seams, right sides together and sew along sides and bottom. Leave an opening at the bottom to turn through later. Box out the bottom 2 inches by 2 inches. Same as above for outer fabric. Take your handles and pin in position. They will be sandwiched in between the lining and main outer fabric. I've sewn my handles on with the lining fabric facing outward. 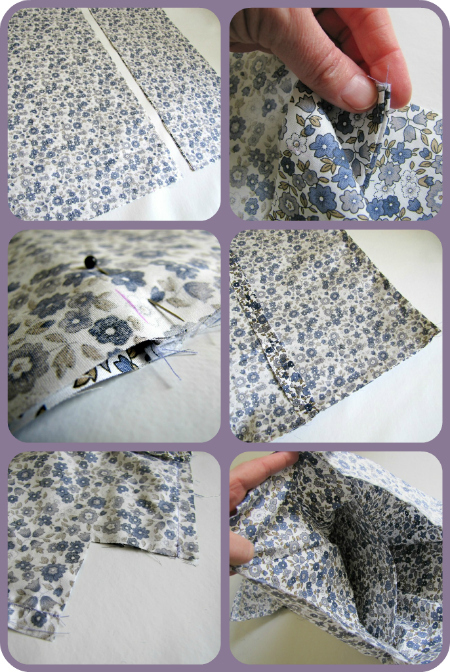 Poke bag through your hole left in your lining and sew closed your lining hole. Your lining fabric was a little longer than the main fabric to leave an edge of about 2cm showing on the outer. 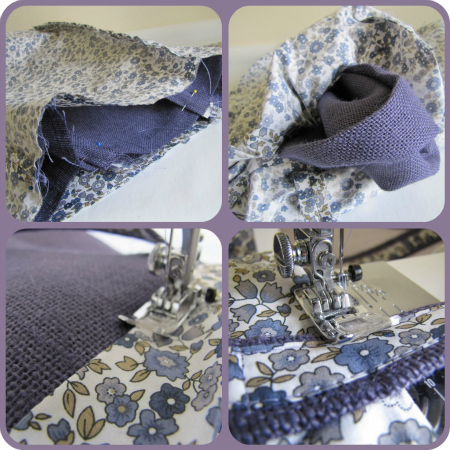 Press and sew around the entire bag edge 2mm above the seam where the main & lining fabric joins. That's a lovely bag Jodie! Thank you for the fabulous newsletter by the way, I loved it!